Late at night, after I am done with work and crafting and all the cats are fed and happily asleep, I cuddle up with a cup of tea next to mr.B and troll the internet, especially Pinterest, looking at other people's work, searching for inspiration and ideas. 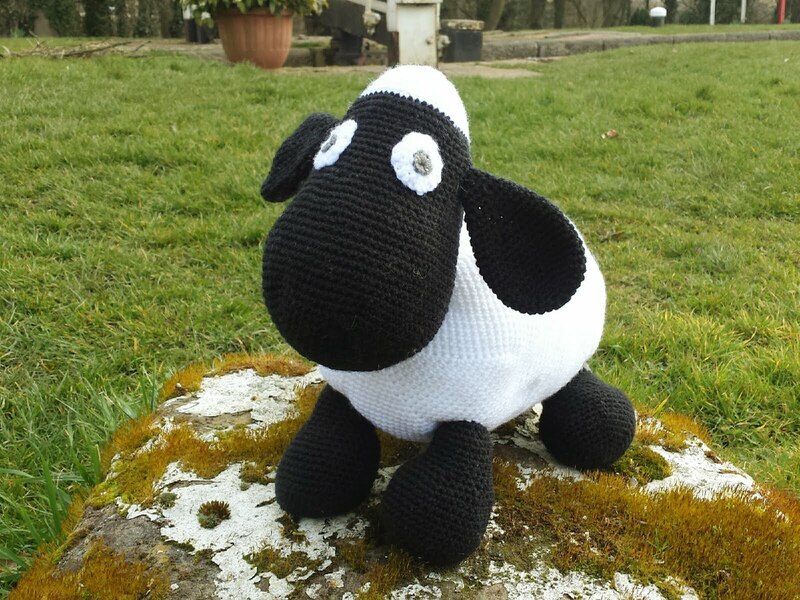 Lately, I see amigurumi projects everywhere, seems to be the latest trend and everybody's going crazy trying to recreate every single object they see in real life into pretty little crochet versions. 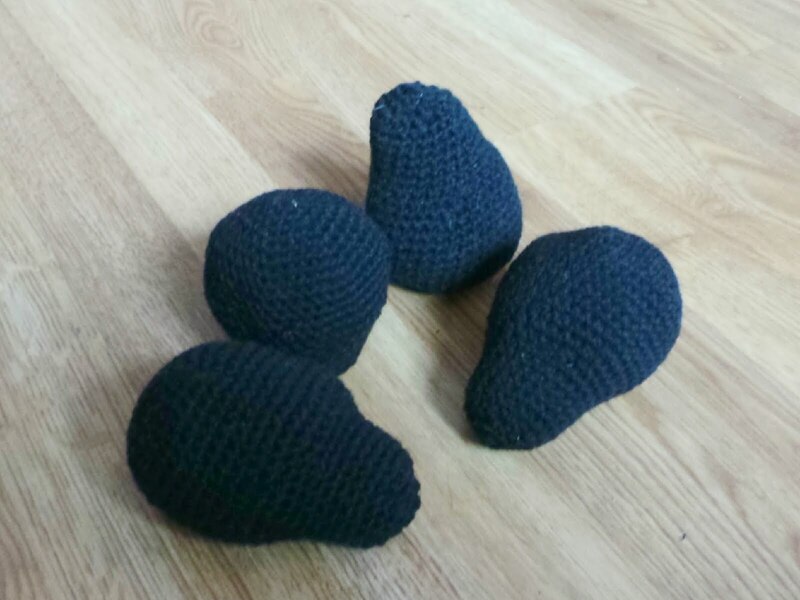 What is amigurumi anyways? 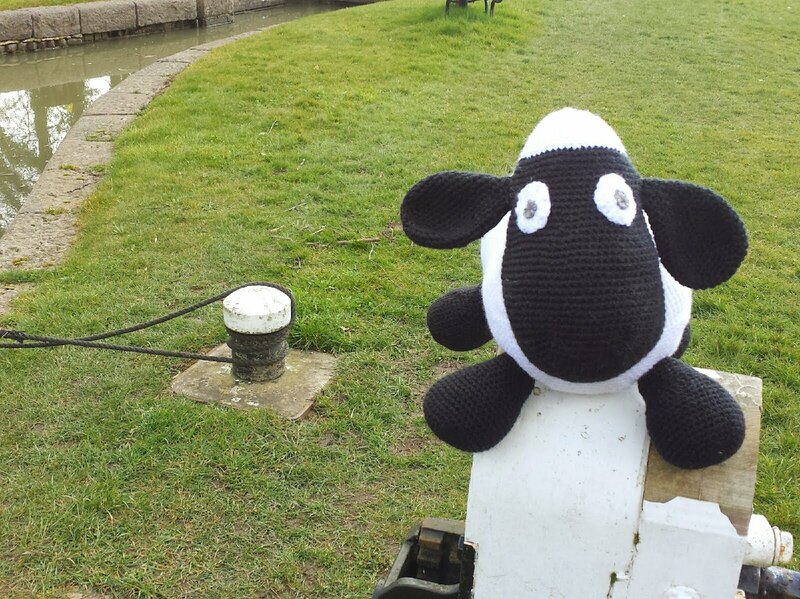 In case you didn't know, amigurumi is the Japanese art of knitting or crocheting stuffed yarn creatures. 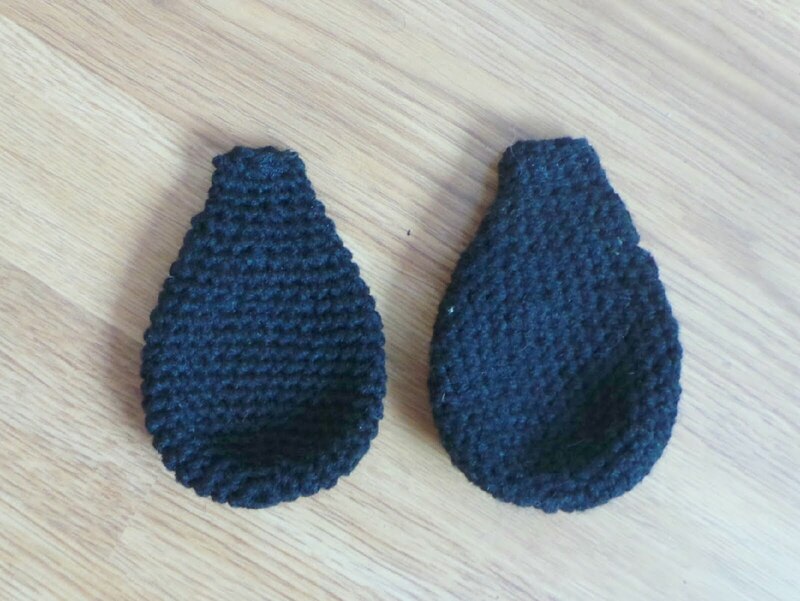 The word is a blend of the Japanese word ami, which means crocheted or knitted, and nuigurumi, which means stuffed doll. 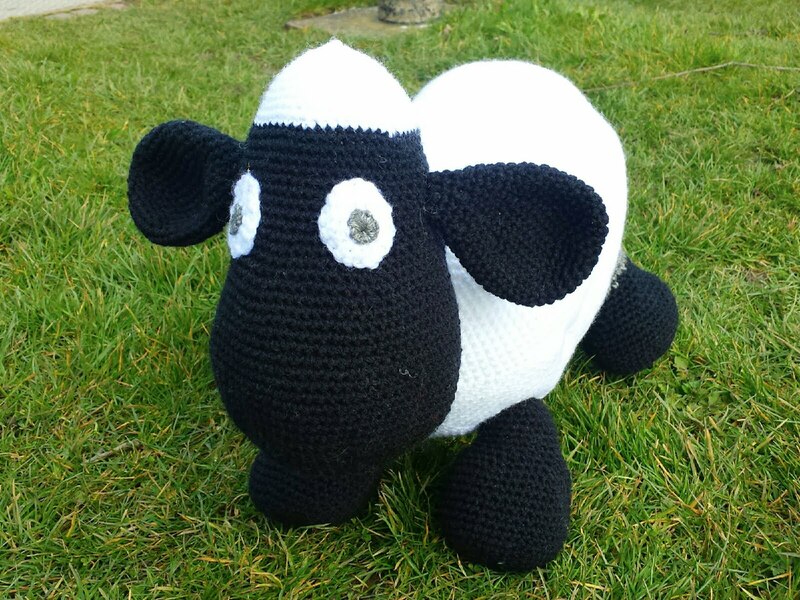 And while little crochet animals are cute to make, I hardly ever saw larger projects, something that can be useful as well as decorative, which got me thinking I should create one myself. I decided to start with a sheep cuddly toy pillow. 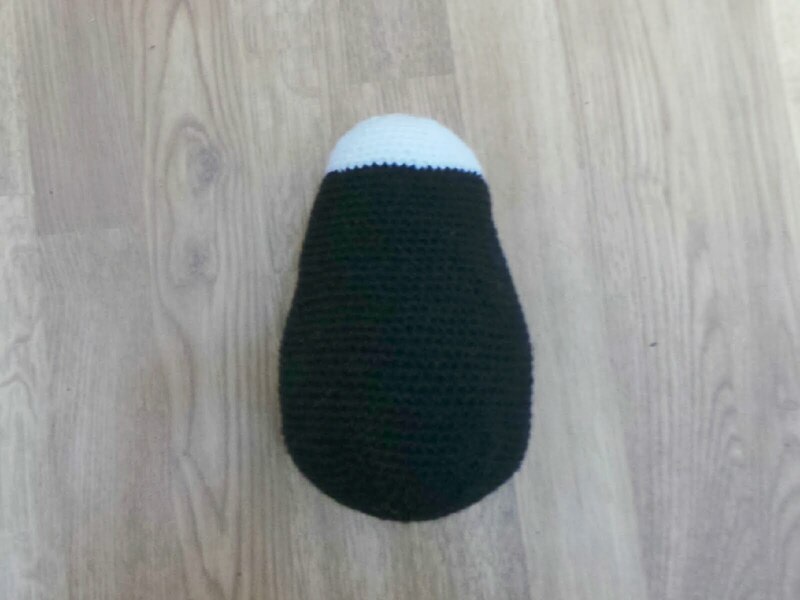 It's cute, it's cuddly, kids can use it as a pillow or as a toy, just perfect. 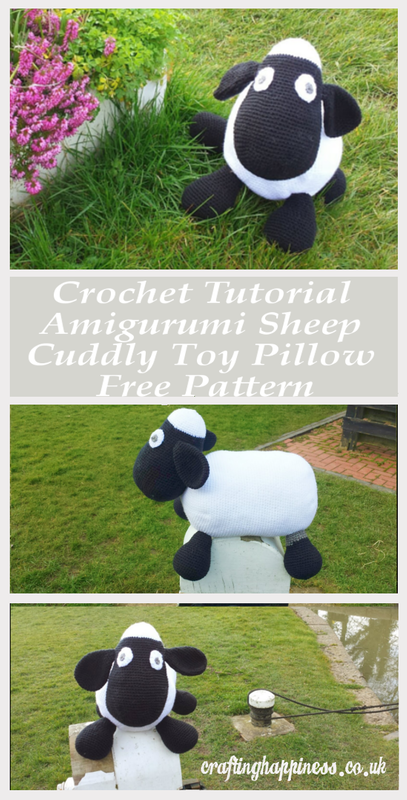 Amigurumi style patterns only use the single crochet stitch which makes them easy and fun to follow. 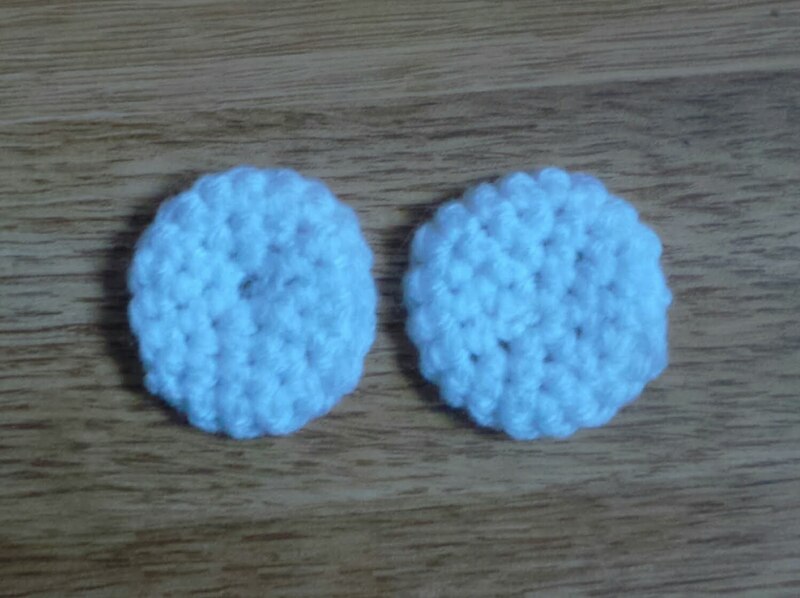 It starts with a magic ring, then you work around it with single crochet stitches increasing the numbers to expand around the circle. The circle is never completed, you just move onto the next round, basically creating a spiral, then you decrease to complete the pattern. 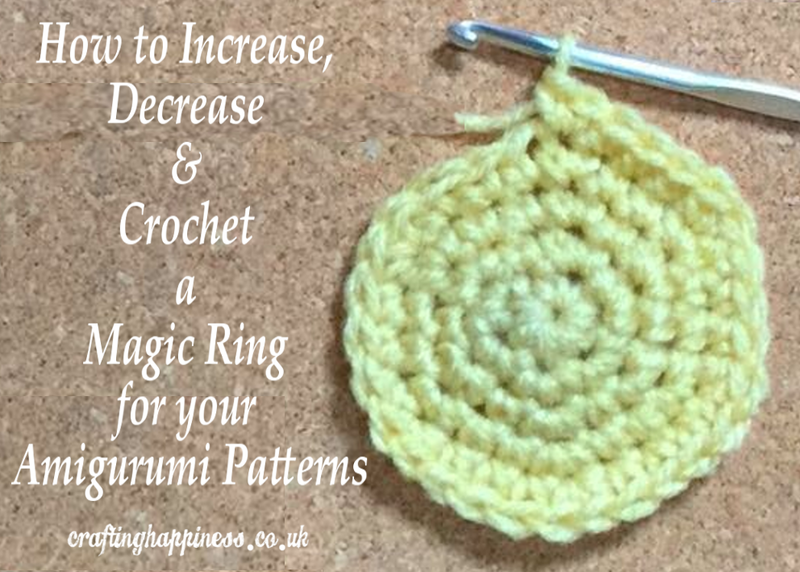 If you are not sure how to crochet a magic ring, increase and decrease your pattern, you can find the step by step tutorial HERE. These are the shortcuts I have been using when making this pattern, the numbers in the pattern are the row numbers and the number at the end of each row is the number of stitches. 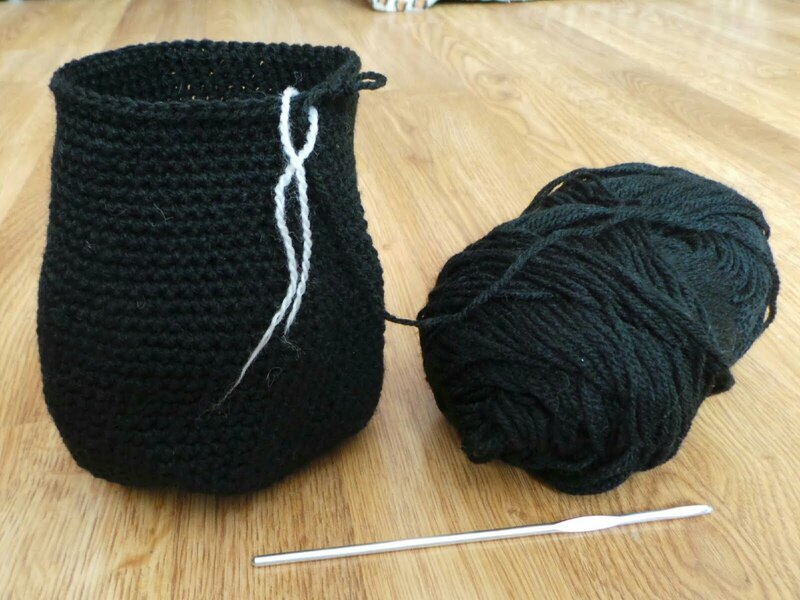 Use a piece of yarn in different color to mark the beginning of each row as you work. Lets get started! 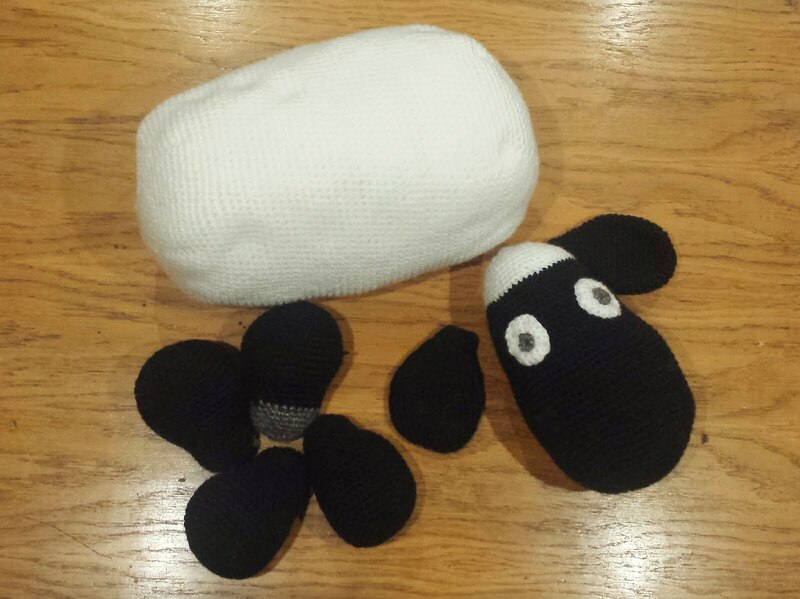 The sheep is going to be about 40cm long and made of 10 parts: body, head, ears x 2, legs x 4 & eyes x 2. Stuff the body, adding more stuffing as you add more rows. 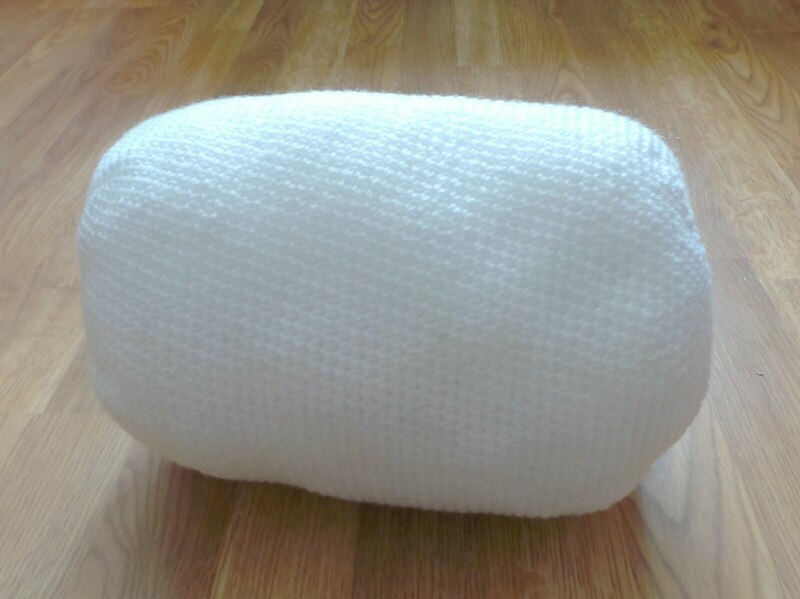 Change colors from black to white and stuff the head, adding more stuffing as you add more rows. The ears will not need to be stuffed. Make this pattern twice in black. Make this pattern 4 times in black. I ran out of black right at the end so one of my legs is partially gray, but I think it makes the sheep look even more cute. Stuff the leg, adding more stuffing as you add more rows. Make this pattern twice in white. Once you attach them to the head you can sew the pupils. If you choose to use the dolls eyes, you will need to attach the eyes to the head before you stuff it so you can put on the safety backs. 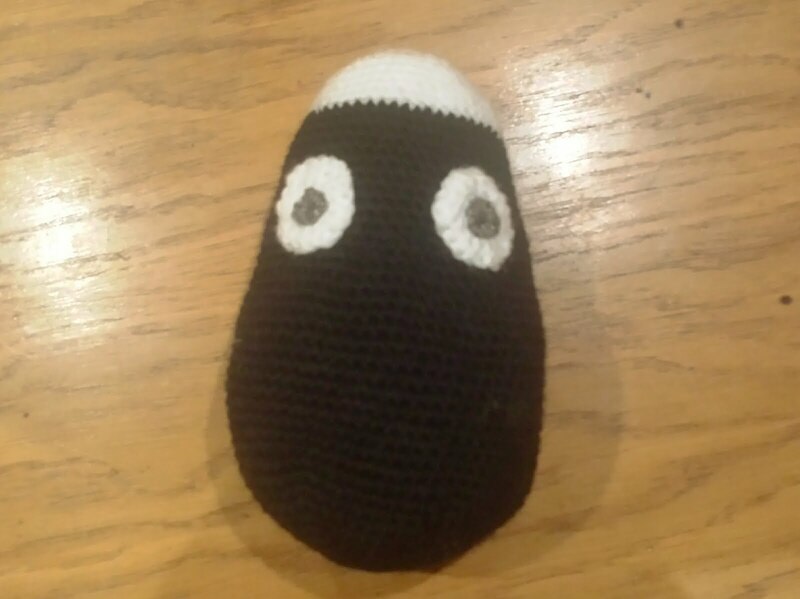 I chose to sew the pupil in gray color ( I ran out of black) because it is safer for children. Now all you have to do is connect all the parts. Start with the eyes, then attach the ears to the head. Add the legs to the body and at the end attach the head to the body. You can learn how to join the parts seamlessly HERE (scroll at the bottom of the tutorial). 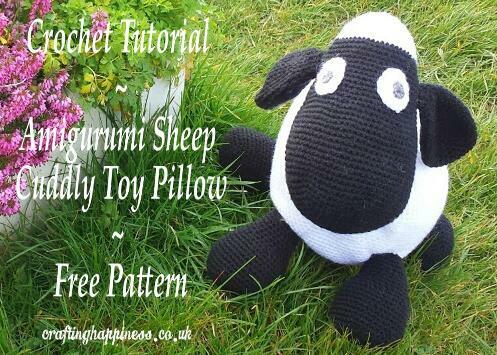 And this is the end result, a soft, cuddly sheep toy that doubles as a pillow for your child. A great Easter decor as well. 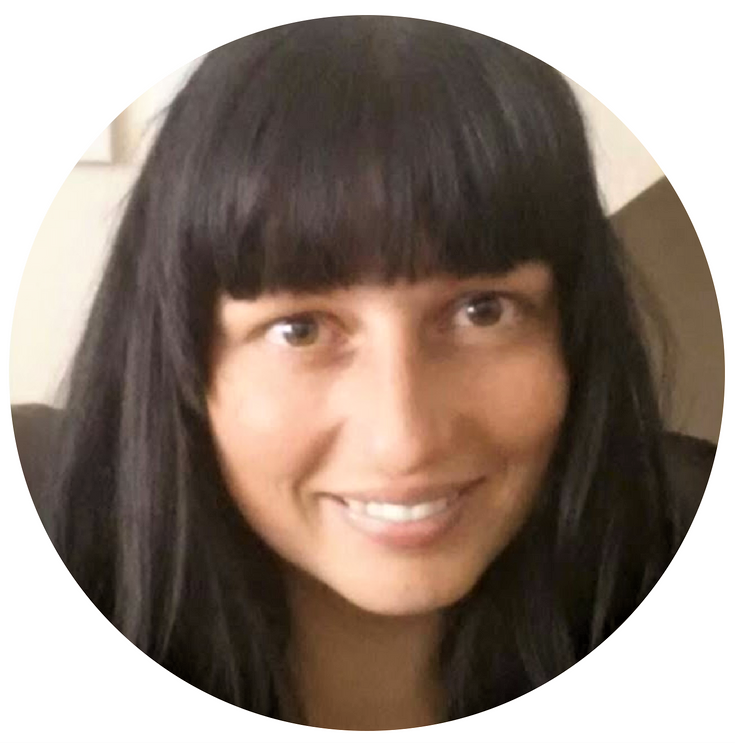 Don't forget you can get the large print, add-free, printable PDF pattern here and you can add it to your Ravelry queue here.